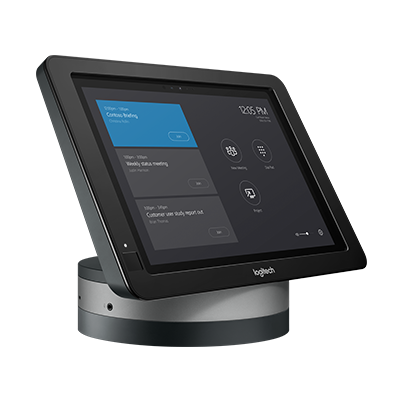 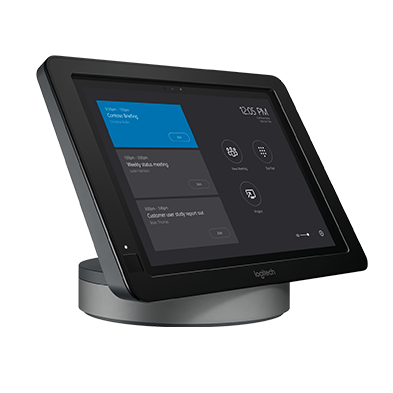 Increase connectivity options for Logitech SmartDock, the secure meeting room console designed for Skype® for Business. 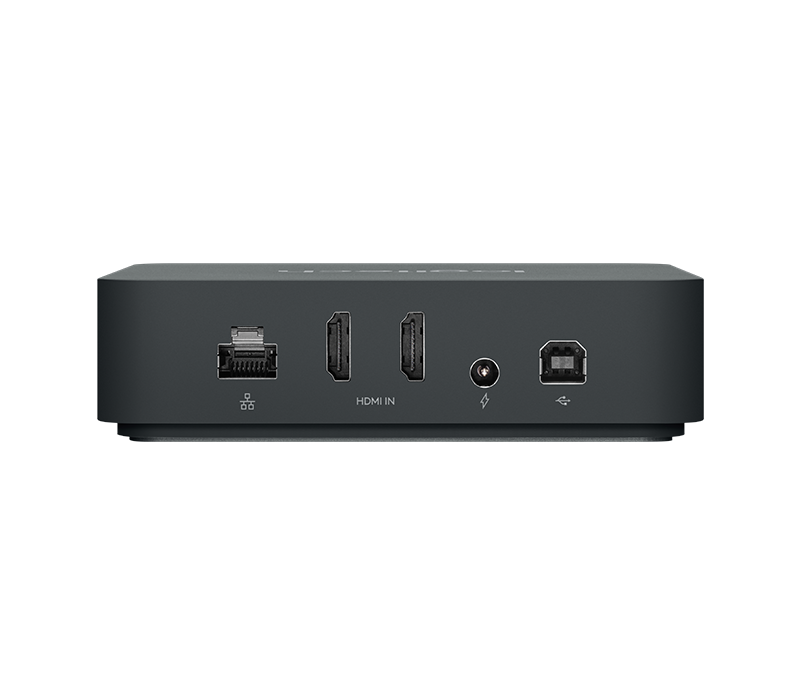 SmartDock Extender Box keeps conference tables clean and clutter-free. 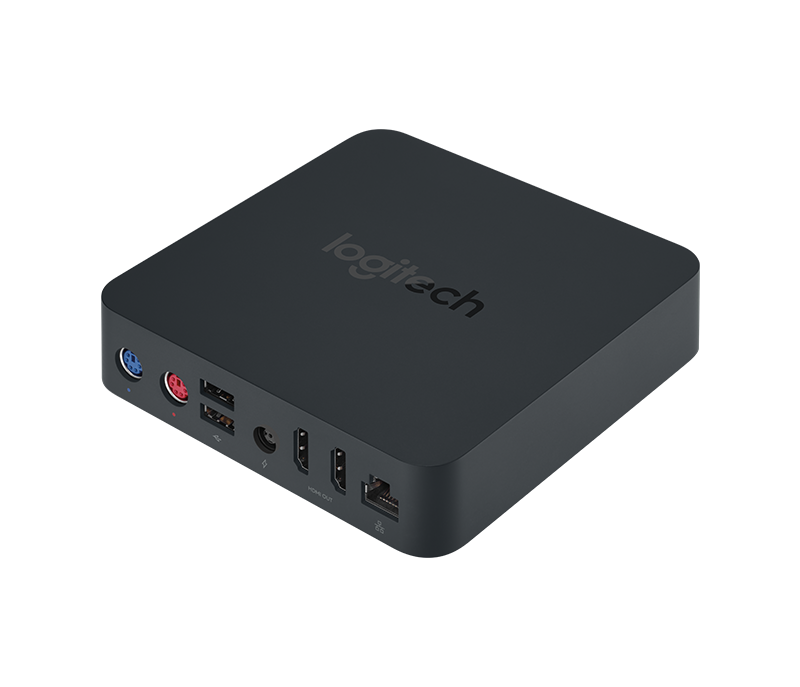 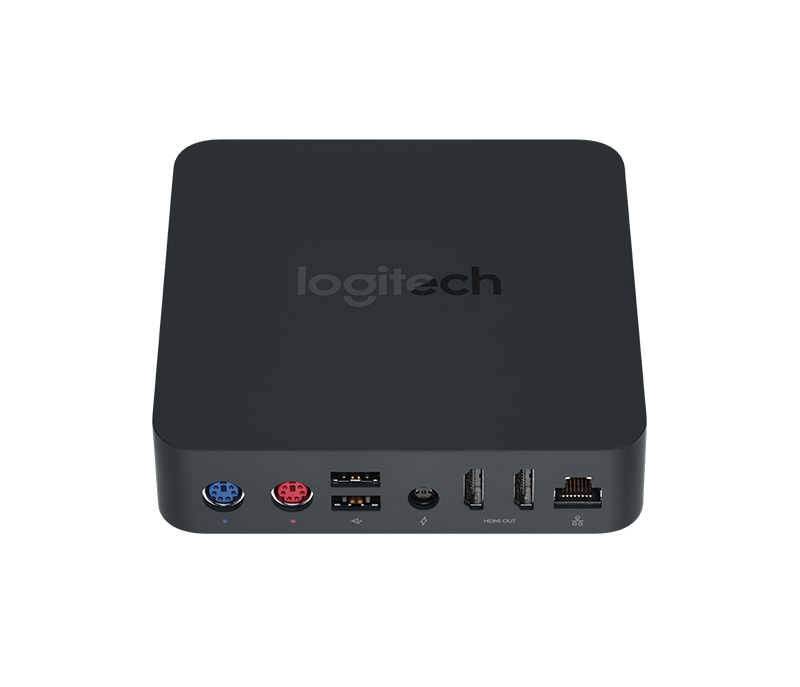 It includes HDMI ports for 1080p displays, two USB ports, Gigabit Ethernet, a 5 meter extender cable, and power source. 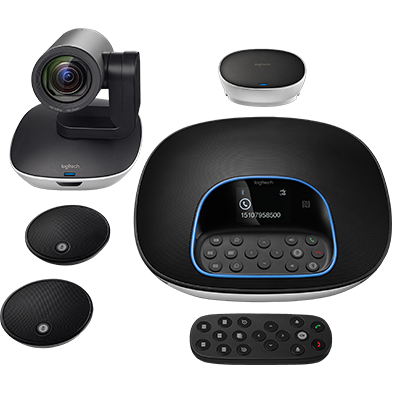 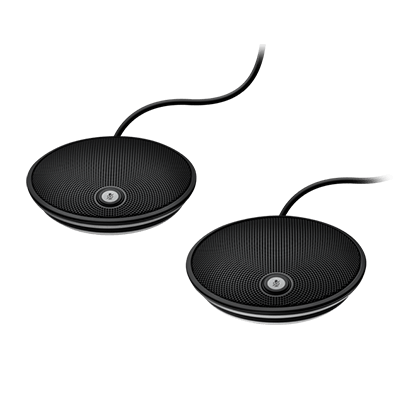 It also provides an integrated GROUP Hub for directly connecting GROUP camera and speakerphone.